For over 40 years we have served the people of Leeds. 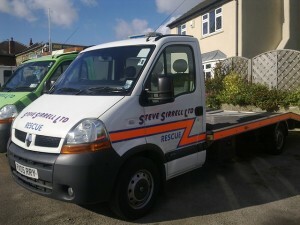 We operate within our opening hours and can offer both roadside assistance or recovery to your local garage. We are also able to quote on nationwide deliveries and collections.